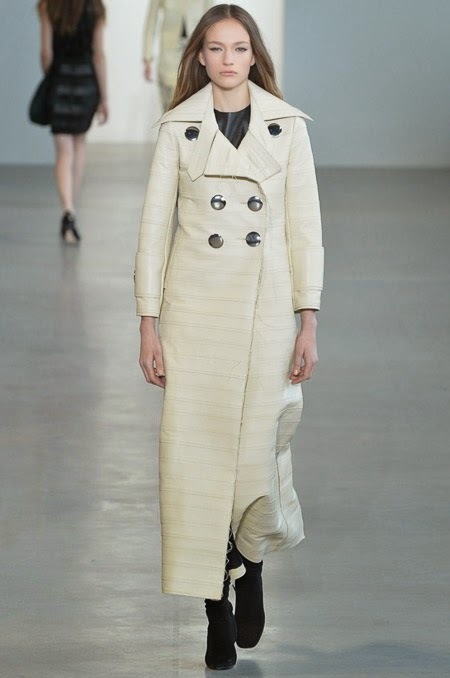 Calvin Klein's Fall/Winter 2015 show unveiled a stunning selection of newcomers courtesy of casting duo Maida & Rami. 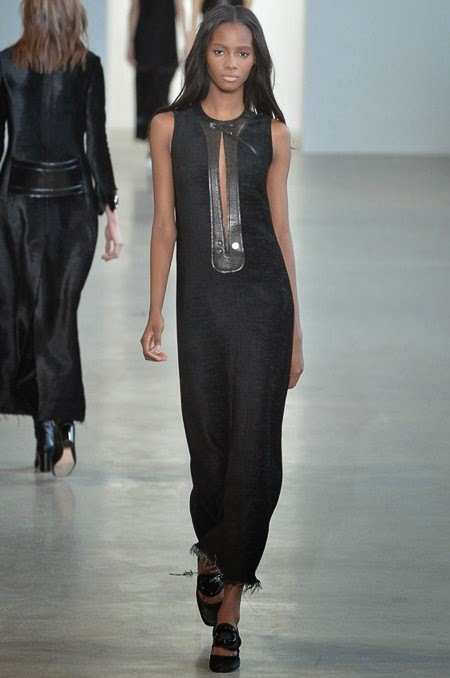 A cavalcade of fresh new faces stormed Calvin Klein's runway led by Germany's Lisa Helene Kramer and closing with Dutchie Clarine de Jonge. Aside from a smattering of established runway regulars Julia Nobis, Tilda Lindstam, Ondria Hardin, Lexi Boling and Vanessa Moody, Maida & Rami's focus was clearly on modelling's next big thing. Red hot girls of the F/W 2015 season Sophia Ahrens, Julia Van Os, Tami Williams, Angel Rutledge, and Julia Van Os were flanked by models of the moment Maartje Verhoef, Alexandra Elisabeth, Julia Bergshoeff, Mica Arganaraz, and Adrienne Jüliger. 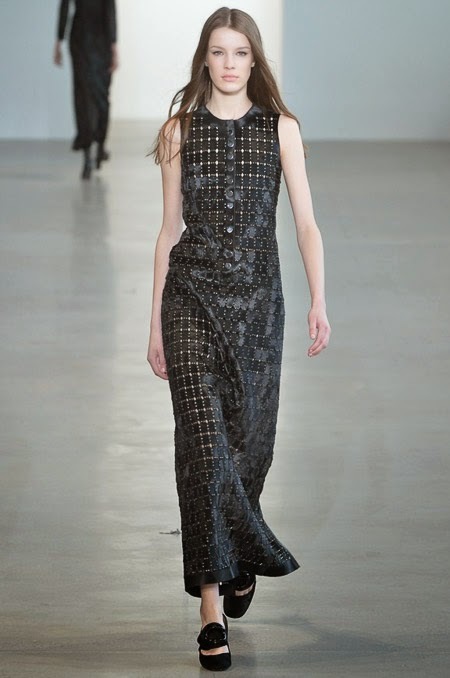 Making their NYFW debut were Calvin Klein exclusives Muna Mohamed, Yulia Ermakova, Alix Angjeli, Sofia Tesmenitskaya, Lisa Helene Kramer, and Clarine de Jonge. Equally impressive were Chinese beauty Jiaye Wu and Zlata Semenko who rounded out the cast. 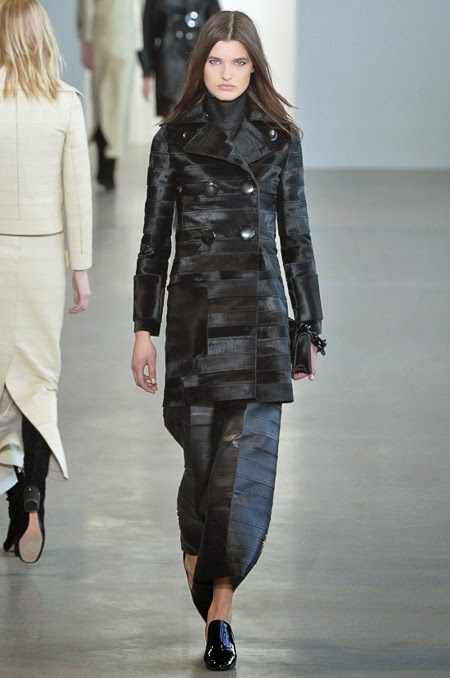 With the Fall/Winter collections progressing from London to Milan, keen model-watchers will hedging bets on which of Calvin Klein's newbies will leave an indelible impression at the 'make or break' shows of the season.